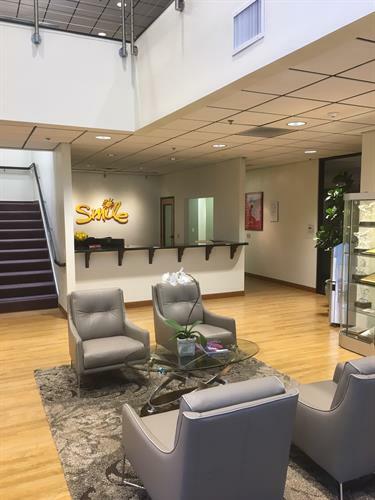 The Smile Experience - At Smile we are focused on changing the way you do business. It's our goal to help you manager your office technology by providing you with the most current technology, best support and the personal focus you deserve. 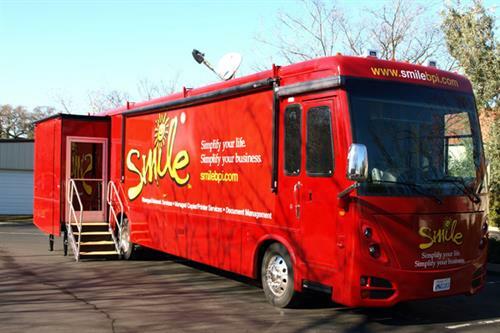 Smile provides top tier products from world class manufacturers, including Sharp, Fujitsu, Dell, Microsoft and more. We are dedicated to providing you with solutions that will accommodate the stringent guidelines of government agencies, as well as business applications within a corporate environment. 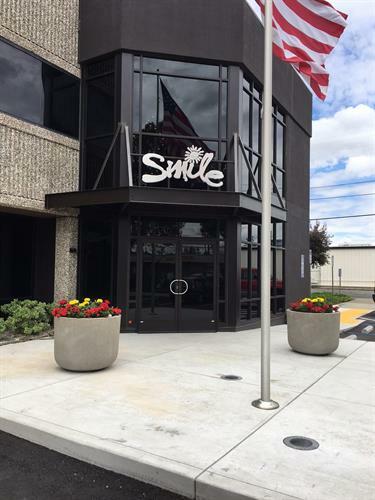 Smile Help Desk - All service request are handled by our staff of Help Desk Engineers and Technicians. Between Myrtle and Orange Grove on Auburn Blvd.